Ellie Lust is working on Enlightened ?! Former policeman Ellie Lust will cooperate with the television program Onticht. She will regularly be seen next to presenter Jaap Jongbloed. Former policeman Ellie Lust will cooperate with the television program Onticht . 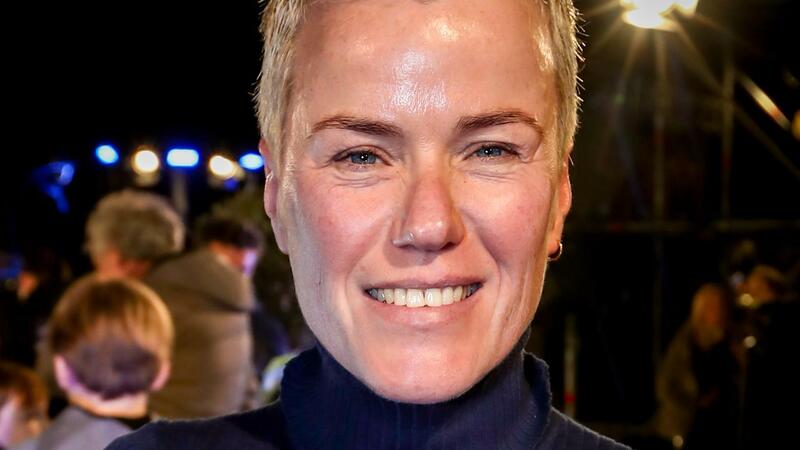 She will regularly be seen next to presenter Jaap Jongbloed. "As a special editor, we have Ellie Lust there, and she regularly examines what she can find out about scammers and how we can help the police better," said Jongbloed on Monday evening in RTL Late Night . "She moves to me and is going to do research", explains the presenter. The program deals with scamming practices of fraudsters and threateners and warns viewers of fraud-related tricks. Lust announced in September 2018 that she had to stop her job as a police officer. "The sticking scenario was: we are going to find a suitable position for you within the corps, the spokesmanship was no longer mentioned in it, a stay scenario that I would never choose for, I am an honest person and I feel did not treat me with integrity, I could not stay anymore. "